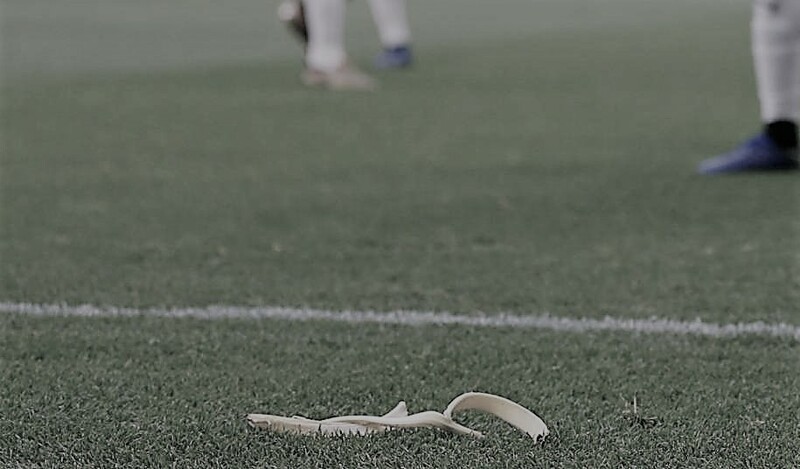 When I saw the banana skin lying on the Emirates turf on Sunday afternoon, this was the first thing that came to mind as the racist accusations and social media witch hunt started. I don’t know the answer to that but if he did, he deserves all that comes his way. However, there is also a chance he had just eaten a banana the moment Aubameyang scored for Arsenal and he acted on impulse under the influence of Derby Day hysteria. That doesn’t make it okay but at the same time, it doesn’t make it worse than an event a few years back, when during another Spurs v Arsenal game, coins rained down on Theo Wallcott as he was stretchered off the pitch. The incident damaged what was, for the neutral, a pulsating encounter at the Emirates, but should comments gone as far as, ‘Welcome to Brexit Britain!’ and ‘Football Back in the Dark Ages!’ I couldn’t work that one out to be honest. This was after all, one idiot in a capacity crowd and we still do not know what his racial motives were. He could just be a simpleton who got into a frenzy in a North London derby that was hyped to near hysteria level in the media. Sky Sports for one, love to whip up a storm before saying ‘There is no place for that in the modern game’ when everything spills over. After the event, The Sun newspaper, who were blatantly racist towards Raheem sterling during The World Cup earlier this year, even offered money to anyone who could name and shame the culprit. This is the type of act that will one day, in the style of dystopian drama, Black Mirror, lead to someone innocent committing suicide. We are getting to the stage with media and social media witch hunts where, as part of the education curriculum, every child should by law, be made to study, English, Maths and John Ronson’s book, ‘So You’ve Been Publicly Shamed’. I was quite confused about it all until on the brilliant ‘Monday Night Club’ on Radio 5, I was diverted to Ian Wright’s two-part documentary aired on ITV last week, called ‘Out of Their Skin’. It focused on how black players have come into the game and how fans, club owners and the media have evolved since the bleak days of the 1970’s. There were some really tear-jerking tales on there (check for Paul Canonville) and as much as it was heart-warming to see how football supporters and the media have evolved with regards to fellow humans (many of them coming from the recently persecuted Windrush generation) the battle against racism continues to evolve and is not yet dead. Over the last few years, the UK has reached a kind of crossroads as to where it sees it should be in the generations to come, with the country bitterly divided between those who want to continue looking forward and those who want to shift back to era when it was okay to be racist, sexist and homophobic. I thought Gareth Southgate made that very point very succinctly in the documentary and it provided me the answer to why, for the first time in over a decade, I felt so attached to the England football team during the glorious hot summer of 2018. Three days after the event, I now see the banana incident at The Emirates as an unfortunate blessing. I see it as a timely reminder to everyone that there are still those who want to throw a stick into the spokes of progression and take us back to the dark ages, not just at football matches, but in general day to day life. Seeing that banana on the pitch was like seeing John Redwood in parliament. A nasty image of the past trying to come back and haunt us with racist undertones. No Replies to "How a Banana is a Reminder that Some Want to Stop Evolution"